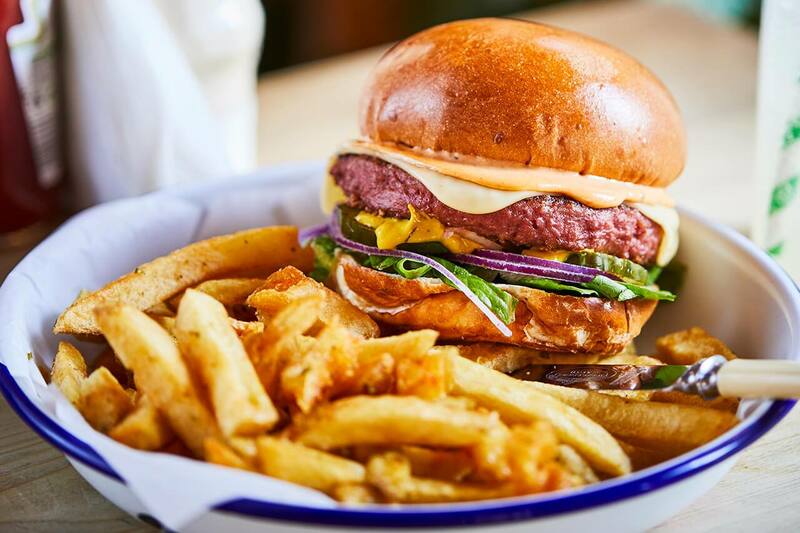 Most recently, as I’ve mentioned before, I’m really cutting down on my meat intake so I thought I’d share with you where I will be getting my burger fixes from that are totally meat free and what’s on the list of where I’m heading to next. These will all be London based as that’s where I eat out the most. 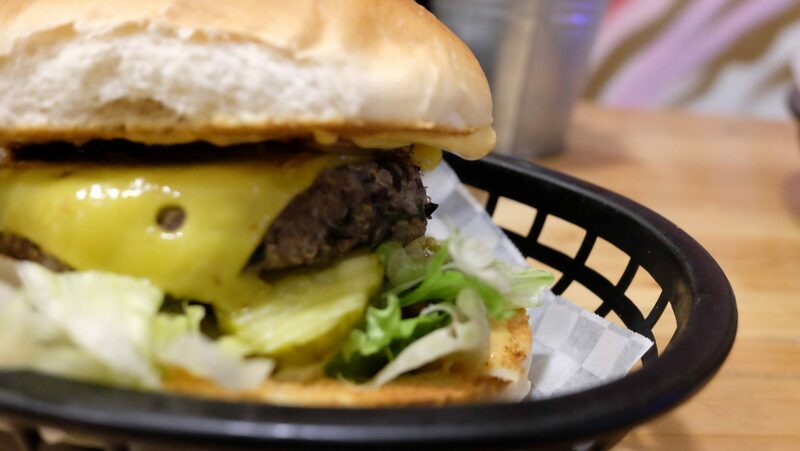 My most recent meatless burger sampling came from Bite Me Burger Co in Chalk Farm right next door to the Roundhouse so the perfect pre-gig stop that offers burgers that are the perfect size for trying more than one! I tried the Vegan Me (Chickpea, cumin, onion, garlic, coriander, pepper flakes, tahini sauce, pickles, and lettuce) and the Vegitari Anne (Portobello mushroom, lettuce, onion, melted brie and a dollop of garlic mayo. )which were both so tasty, crisp and filled with flavours. 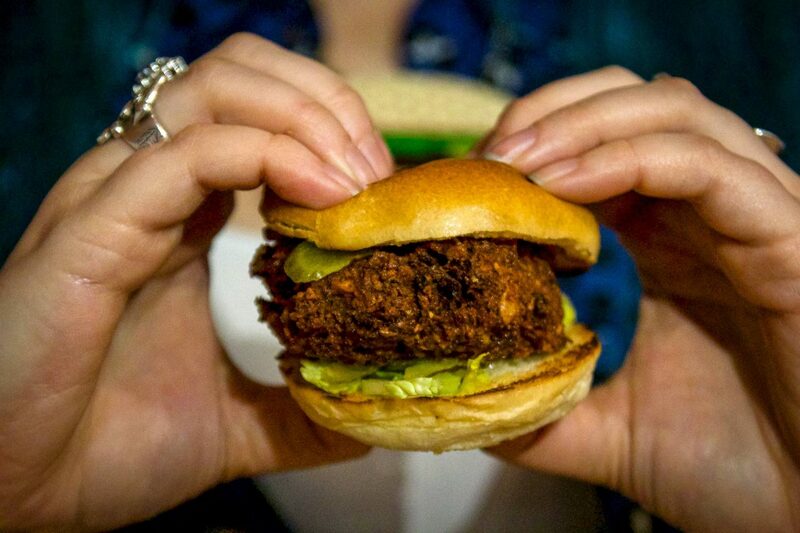 If you’re taking meat-eating buddies we can confirm that the Hawaiian and the Codzilla are well worth trying too. A little aspect we loved is that you can make any burger on the menu veggie by replacing the meat patty with a nice slab of aubergine so you don’t miss out on all the great combos that are paired with meat! They’re also on Just Eat and Deliveroo so if you’re wanting to get a fix but don’t fancy taking in their awesome burger-themed decor then there’s that option too. 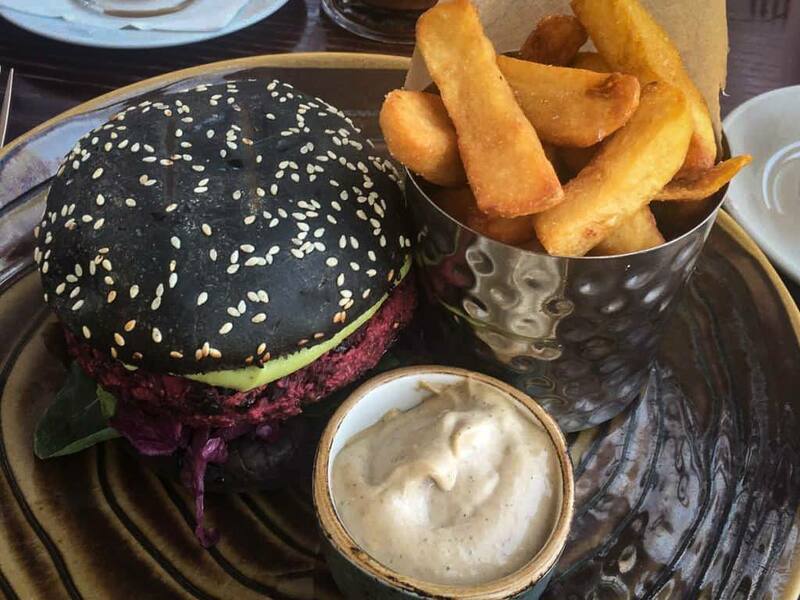 I visited Mooshies back when I was a full-time meat eater, and I went in for the ‘What’s Your Beef?’ burger made from a quinoa and black bean patty, Mooshie’s burger sauce, caramelised onions, vegan cheese, lettuce and gherkins. It was really delicious! The consistency was really nice, not quite a beef burger but I didn’t miss meat at all! It was filling, filled with flavour and I felt great after eating it! I also asked some of my wonderful blogger buddies if they had any favourities that they’d like to share, and here they are! 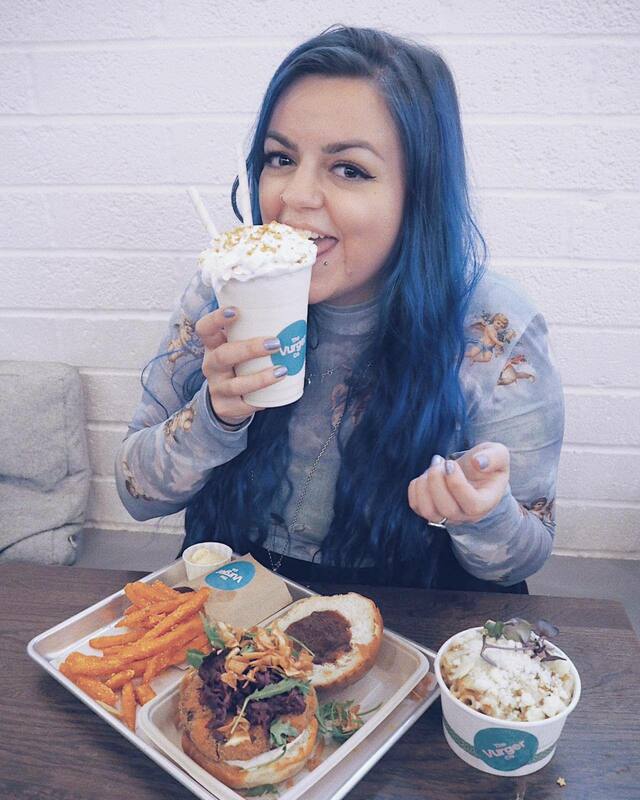 Lissa from Lissa Loves tried the one vegan option at the National Burger Day party – The Pure Filth Burger – and it blew the meat options out of the water. Her carnivorous companion didn’t even realise that the Pure Filth patty wasn’t even meat! 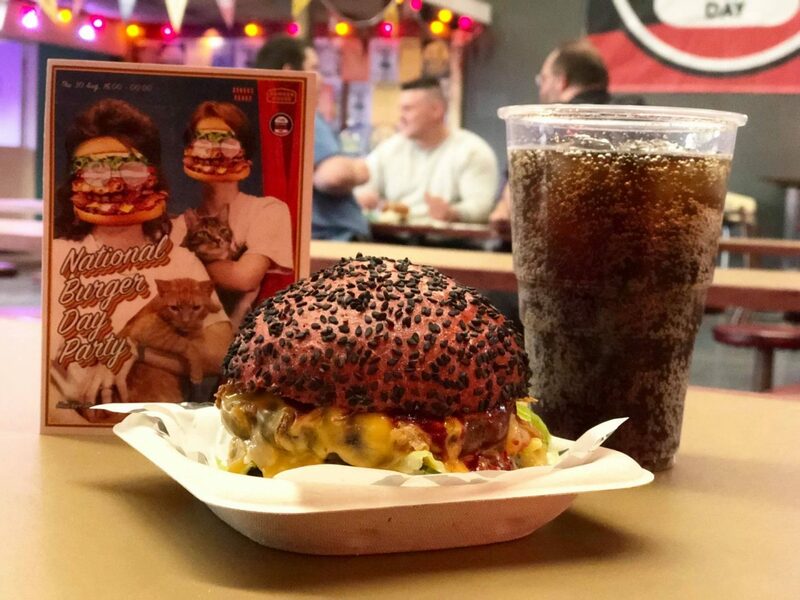 At the time Gizzi Erskine’s vegetarian burger joint Filth didn’t have a permanent venue, but they’ve recently taken over the old Dirty Burger site in Shoreditch for a three-month residency. 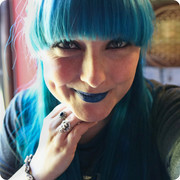 Luisa from LuisaChristie.co.uk thinks Vurger Co in Shoreditch pips the post for the best burger place for her in London. Everything is vegan, there are gluten-free options, the Mac n (vegan) Cheese is SO damn creamy, you can get milkshakes with a shot of rum in, AND there’s even a supply of vegan mayo on each table for burger/chip dunking. The staff are friendly and welcoming and she’s never had a bad experience there. They often partner with Gaz Oakley, AKA Avant Garde vegan to create wonderful creative burgers. Highly recommend visiting whether you’re vegan or not! I was invited to try out Bite Me Burger by Love Pops London, all words and opinions are my own. "Five Great Ways To Celebrate Valentine’s Day"
"The Most Instagrammable Locations in Bath"